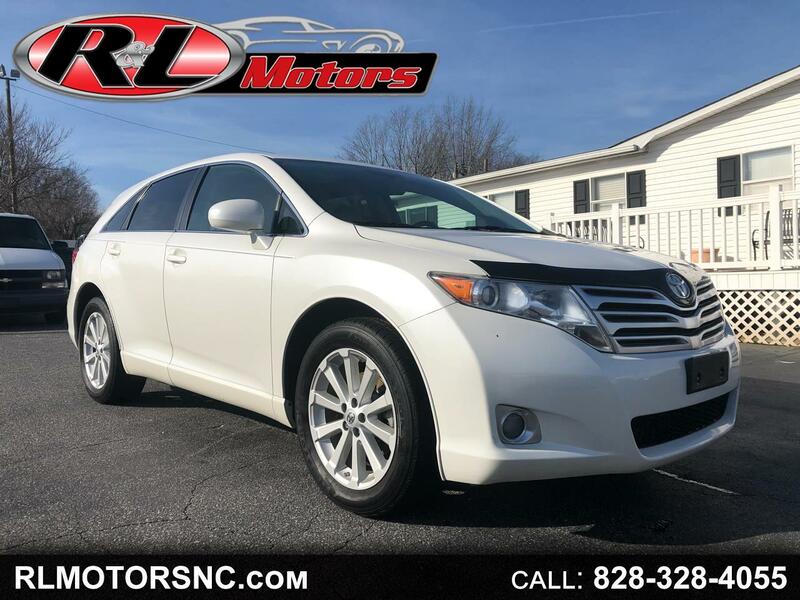 *** WE FINANCE *** For more information and photos or for details on this vehicle call us at 828-328-4055. Welcome to R & L Motors, a family owned and operated business since 1986. We understand with today's economy that good people deserve a second chance. With our easy financing, our goal is to provide customers with a good car at a reasonable price and to help establish good credit. With a large selection of makes and models, you can choose from all types of cars, suvs, trucks and vans. For quick and easy credit approval, fill out our online credit application or just give us a call. We are located on Hwy 321 in Hickory, NC. Thank you and we're looking forward to meeting you. R & L Motors and Family. Call us at 828-328-4055 today to schedule your test drive. Message: Thought you might be interested in this 2010 Toyota Venza. You promise to pay us the principal amount of $12,995.00, plus a time price differential accruing on the unpaid balance at the rate of 16.99 % per year from today's date until maturity. The time price differential accrues on a 365 day basis. We will earn finance charges on the unpaid balance at 16.99 % per year. You agree to pay this Contract according to the payment schedule and late charge provisions shown in the TRUTH IN LENDING DISCLOSURES. You also agree to pay any additional amounts according to the terms and conditions of this Contract. 16.99 % Annual Percentage Rate, Down Payment, and Monthly Payment is based on approved credit [OAC].